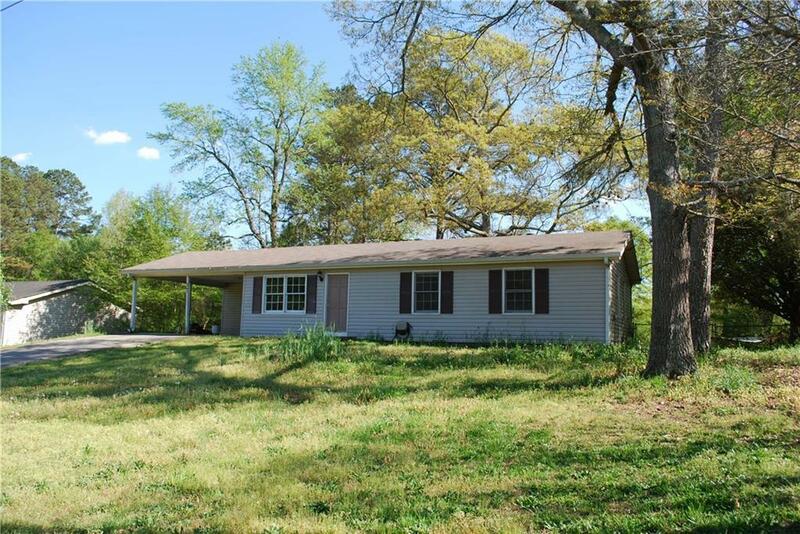 * PRICE REDUCED * LOOKING FOR A ONE STORY RANCH HOME IN A GREAT LOCATION? Here it is!! 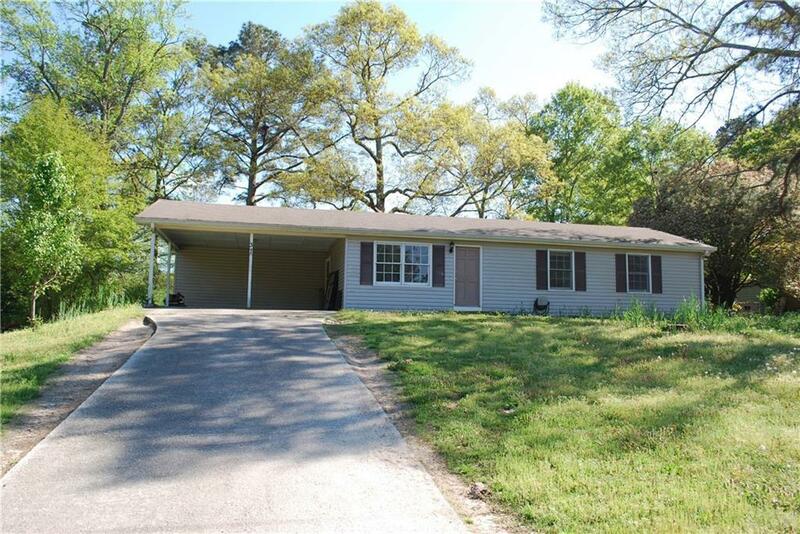 Large 3bd, 2 ba, rambling ranch with a huge level fenced in backyard! 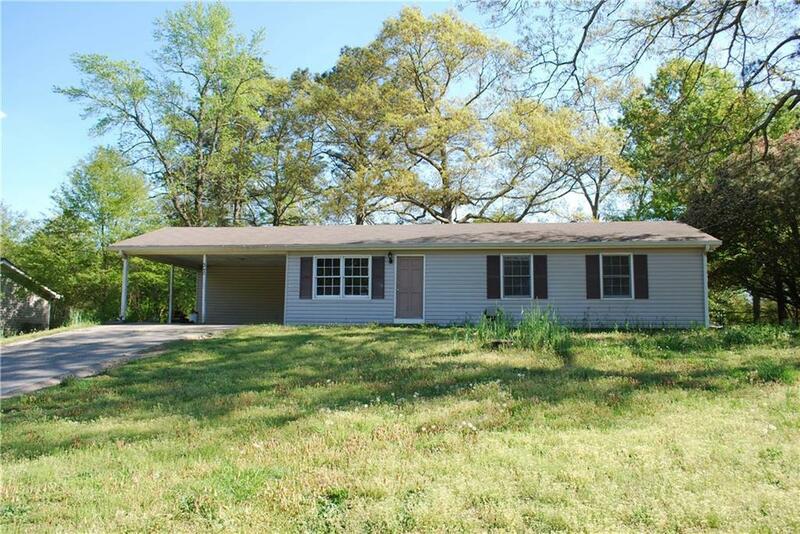 Home needs some work and is being sold as-is but has tremendous potential! 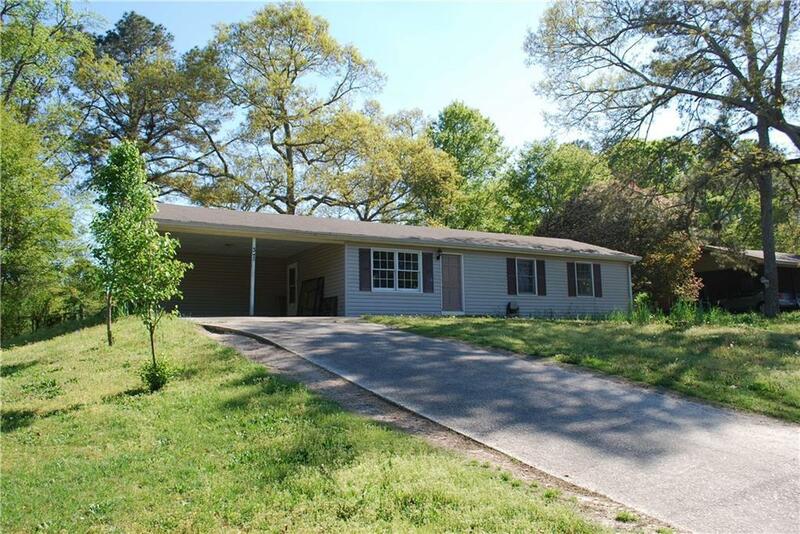 Located close to Hiram shopping, restaurants, etc. Great opportunity for the handyman or investor.